The Rooms collects and preserves materials relevant to Newfoundland and Labrador that have an enduring legal, fiscal, evidential or research value. 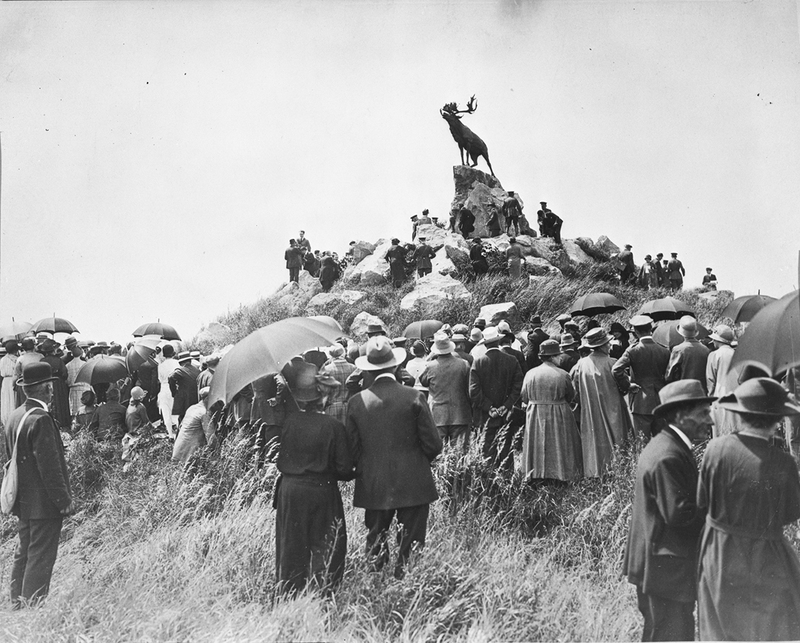 From government and private records to maps, photos and film, our collections cover centuries of materials that tell the story of our province and its history. These records, along with expertise and assistance in accessing them, are available to researchers in the Reference Room. 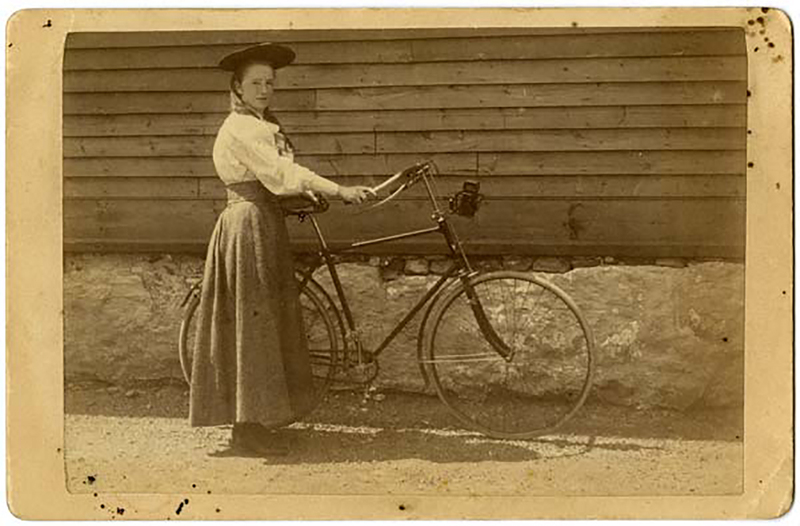 Search the online database for descriptions of our archival records and to view thousands of digital photographs. Click the image to begin your search. 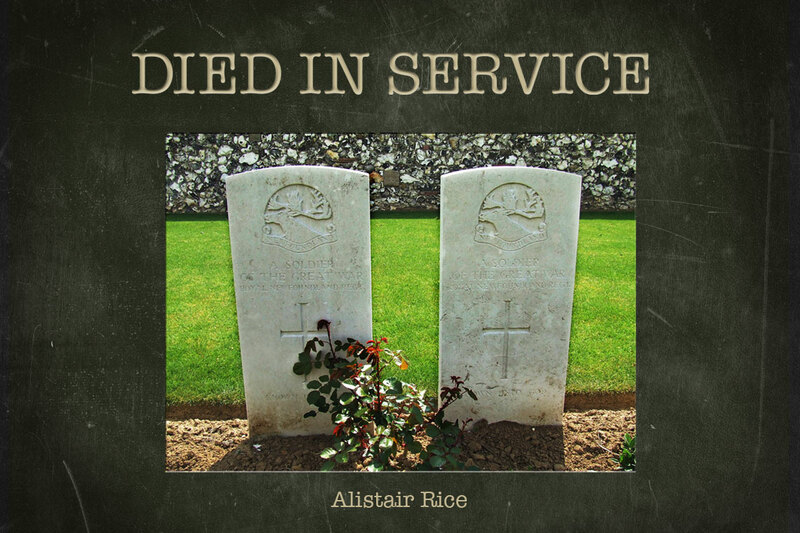 Died in Service is a commemorative database featuring over 1300 individual wartime biographies of those from Newfoundland and Labrador who gave their lives in service during the First World War. More than 400,000 photographic items, including a large assortment of photographic prints and about 14,000 glass plate negatives, make up our Still Images Collection. The collection also contains examples of earlier forms of photographic materials, such as tintypes, daguerreotypes, ambrotypes and glass lantern slides. . Authorization from the Public Records Committee must be granted before records are added to The Rooms’ Government Archival collection. 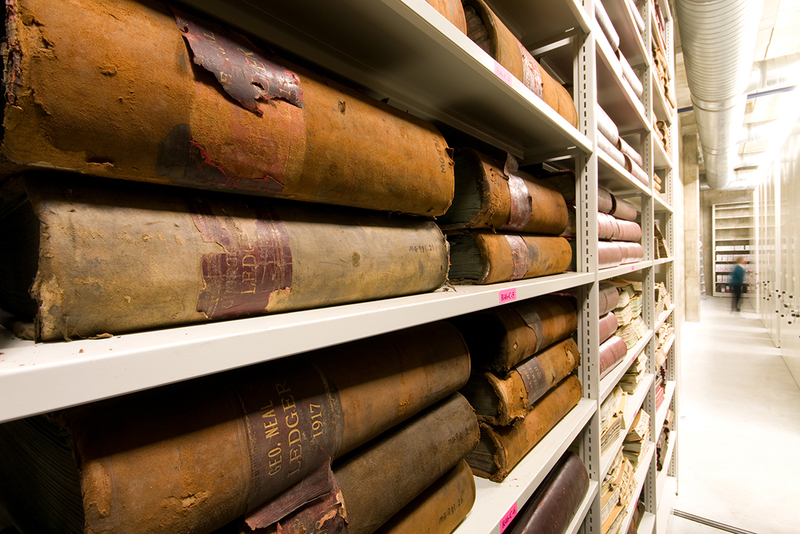 The Rooms acquires non-governmental records considered significant to the history of our province. The Manuscript collection contains a wide range of business records, with particular strength in mercantile records related to the Newfoundland fishery. 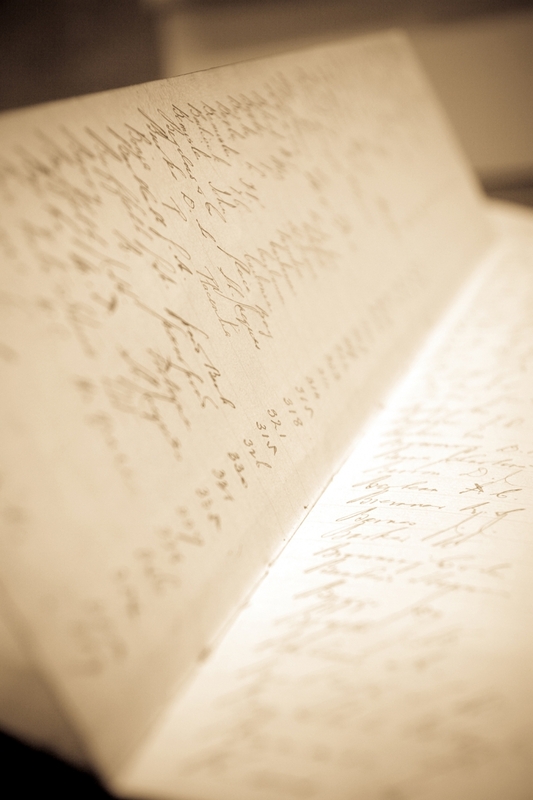 The collection also contains extensive holdings of individuals’ journals, diaries, and correspondence. Records of non-government groups and associations can also be found here. 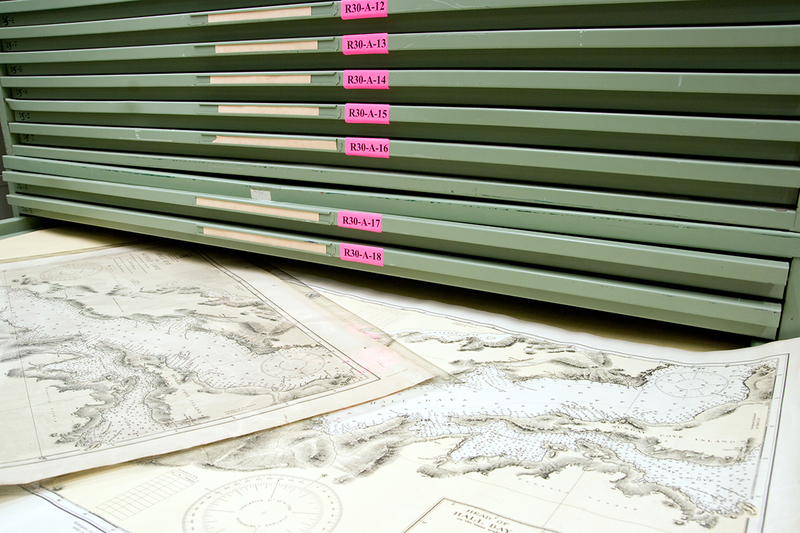 The Rooms’ Cartographic and Architectural collection contains more than 50,000 maps, plans, prints, drawings, sketches, and charts from both government and non-government sources. Items are retrieved only twice per week, with a maximum of 20 maps per researcher retrieved each day. From regatta teams to hockey teams, from soccer to sleigh races, The Rooms’ Sports Archives offer materials relating to professional and amateur sporting activities in Newfoundland and Labrador. Through text, image and audio, the history of sport in this province is documented and available for research. We hold correspondence, scrapbooks, over 5,000 photographs, clippings, and organizational records dating back to approximately 1820. The Rooms Archivists provide assistance to researchers, both on-site and via email, phone, fax or mail. An appointment can be made with an Archivist to explore specific research requirements and interests. 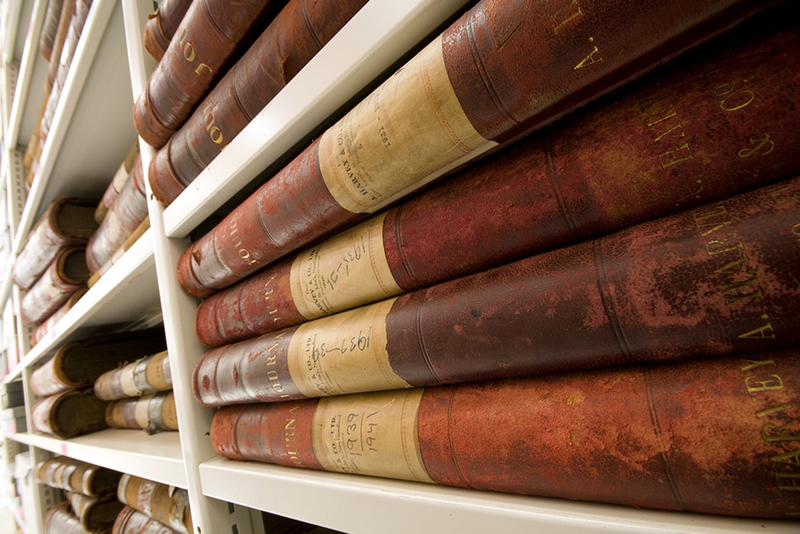 Our Archives staff can discuss research topics, point out possible archival sources, and provide guidance in locating those sources. All fees are subject to HST (add 15%). Cheques or money orders, payable to The Rooms Corporation, are due at the time of the request. Researcher Registration Number: General admission fees do not apply to the Archives. First-time users pay $10 to obtain a permanent Researcher Registration Number. After the first 30 minutes of photocopying, $15/hour will be charged for labour. Genealogical search: $20 for an 11-year search for a baptism, marriage or burial entry from our pre-1892 records. Courier: Charges for courier services are the responsibility of the researcher. For information or assistance in accessing The Rooms Archives, call (709) 757-8030 or email archives@therooms.ca. Do you have specific information needs? The Rooms Archival staff are happy to help. 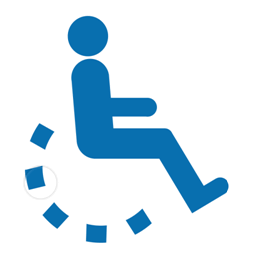 Requests for reproductions, copies and special searches can be facilitated by completing these PDF forms, which can be downloaded, printed and completed. Before 1891, the only baptism, marriage or burial records were held by the churches. See Community Index – Registers of Vital Statistics (listed by community). Beginning in 1891, clergy in Newfoundland and Labrador were required to register all baptisms, marriages and burials conducted in their jurisdiction with the government. Records of this civil registration are available on microfilm at the Archives. The Rooms does not make prints of these records or issue certificates based on the records. Certificates can be obtained from the province’s Vital Statistics Division. These records are also available through the Family History Centres operated by the Genealogical Society of Utah. Some records duplicate those in the Collection of Vital Statistics Registers or the Parish Records Collection, while other records are not found elsewhere. This is especially true where church records predating civil registration were destroyed by fire. This extensive collection contains photocopies and/or microfilm copies of original church registers of baptisms, marriages and burials, as well as records of confirmations, minute books and other records of parish life. The original registers remain with the churches. Approximately 200 Newfoundland and Labrador parishes are represented. (“Parish” is used here to indicate any district with church(es) and clergy.) Denominations include the Anglican, Congregational, United Church, Moravian, Presbyterian, Roman Catholic and Salvation Army faiths. Although this is an extensive collection, it is not complete. The Rooms works with parishes to obtain copies of their records. Each parish determines the timeframe for records it will release for copying. Also, many parish records were not transcribed; some have been lost, mainly as a result of fires. See the Parish Records Finding Aid (arranged by 1. denomination; and 2. community/parish). An online index is under development. 1. On Baptism, Marriage, and Burial certificates, clergy sometimes (though rarely) noted Aboriginal status. 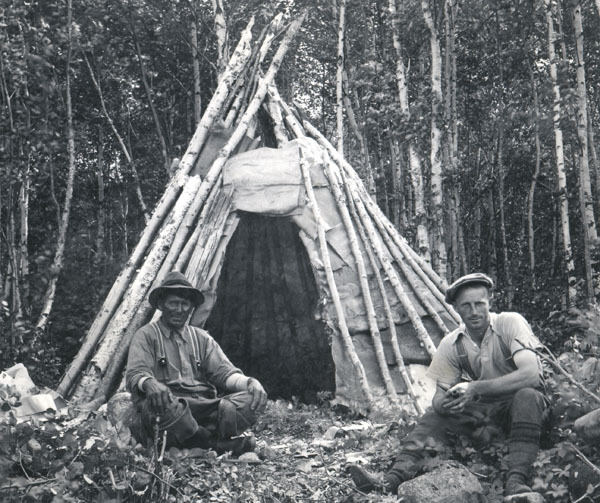 - The 1921 Nominal Census asked "Are you a Micmac Indian?" Responses were not always given, but in many cases YES or NO was noted. - The 1935 Nominal Census sometimes noted aboriginal status under the heading Nationality. - The 1945 Nominal Census noted racial origin. If you can determine where your ancestor lived in 1921, 1935 or 1945, the appropriate census record can be checked. 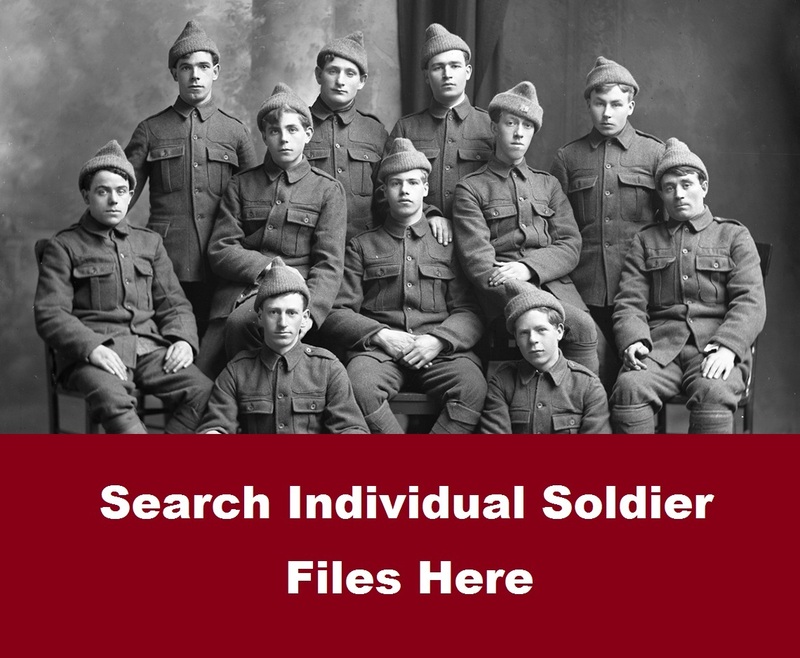 Please submit your request on the Request for Search (Nominal Census Records) form (PDF). In addition to many of our other Collections, these collections will be of interest to family history researchers. A visit to The Rooms is the best way to access the records we hold. Reference Desk staff in the archives will be happy to assist you in using the inventories to locate relevant records. If you or a friend/relative cannot visit in person to search for records, The Rooms does offer a distance research service. Please observe these guidelines when requesting genealogical record searches to ensure the best, most efficient service. Currently, each individual register has to be searched page by page, entry by entry, to locate a record. Requests are processed in the order of date received. Due to the large number of requests, it may take some time but your request will be filled as soon as possible. Be clear and concise in your request. Ask for only one record per request form. Circle whether you require the baptism, marriage or burial record of the individual. Without the place of residence and the religious denomination, we cannot complete the search. These searches apply to pre-1892 records only at the Archives. Private researchers conduct genealogical research on Newfoundland and Labrador families for a fee. Prior to 2011, The Rooms Archives created this list of private researchers. Please note: The Rooms does not assume any responsibility for agreements or service between you and a researcher on this list.